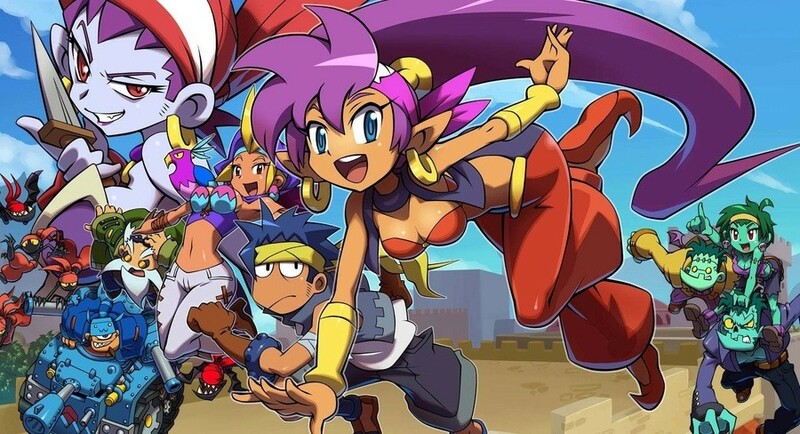 It appears WayForward’s Switch eShop release Shantae and the Pirate’s Curse will be receiving a physical makeover. In exciting news, Limited Run Games has announced pre-orders will go live next week on 7th December – the same day as the launch of Super Smash Bros. Ultimate. We’re happy to announce that we will be bringing Shantae and the Pirate’s Curse to Switch on December 7th at 10am ET. Shantae And The Pirate’s Curse originally graced the Wii U and 3DS in 2014 and was at the time considered as the best entry in the series. The Switch version is the definitive version of the game with tight gameplay, detailed visuals and charming dialogue which makes this a memorable 2D platformer from start to finish. In our review, we gave the game nine out of ten stars. Will you be reserving a copy of Shantae and the Pirate’s Curse when pre-orders go live on the Limited Run website? Is this the physical release you’ve been anticipating? Tell us below.